Business incubators, accelerators and pitch competitions are launching nation-wide as part of a growing design thinking movement and startup culture. These initiatives are helping to close the funding gap for Black women entrepreneurs! One of the biggest obstacles that Black women entrepreneurs face is gaining access to capital and business development support. Although we are the fastest growing demographic of entrepreneurs, we are among the lowest earners and most underfunded. Only 0.2 percent of venture deals go to black female founders with only 26 black female founders that have raised over $1 million in outside capital ever. The average amount of venture capital to black female founders is only $36,000 compared to the overall average of $1.3 million invested. Dreamit is a diversity focused program with four seed accelerators in Philadelphia, New York City, Baltimore, and Austin. It has launched more than 200 companies at combined valuations of more than $1 billion. Dreamit partnered with Comcast Ventures to launch Dreamit Access, which offers coaching, mentorship, seed funding, and access to opportunities, specifically for minority-led startups. This residential technology startup accelerator has helped underrepresented founders collectively raise more than $20 million in venture capital funding. NewME has accelerated more than 300 diverse startups through its 12-week program in San Francisco and its national three-day program in cities nationwide. Powermoves is a program whose goal is to increase the number of venture-backed, high-growth, high-tech companies led by entrepreneurs of colo. PowerMoves began as a program to position New Orleans as a hub for entrepreneurs of color and has now nationally sourced 100 companies in major cities across the country, and it has helped secure more than $17 million in capital commitments. The JumpFund invests in early-stage, women-led, high-growth ventures. 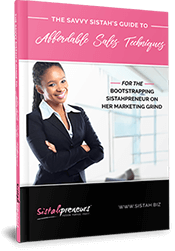 They support strong female business leaders who are starting or growing scalable companies which have a business plan and the market opportunity to grow revenue to at least $20 million over 3-5 years. START100 is part angel fund, part accelerator, and part start-up coach for potential high-growth product entrepreneurs that are great ﬁts for crowdfunding. They invest in and help product based entrepreneurs execute successful crowdfunding campaigns and build a foundations for success. 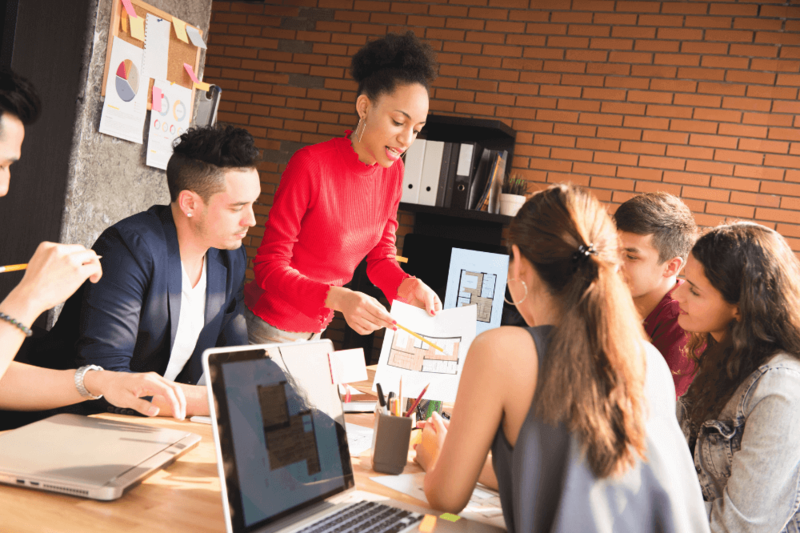 This free online program made possible by Bank of America allows students to gain the skills, knowledge and resources necessary to build, manage and scale a successful business. This program is dedicated to female founders in the beauty sector. The program begins with a one week bootcamp where founders acquire the necessary skills to create a successful business. It includes mentorship, access to grants and funding and a demo day where participants pitch their product to Senior Sephora executives and investors in the beauty industry. Exclusive is the name of the game at the Gathering Spot. Born in a Washington DC apartment by co-founders Ryan Wilson and TK Petersen, The Gathering Spot is a private, membership-only club and coworking space. The two wanted to create “space and community” and created an invitation-only experience where new membership requests undergo a careful screening process by a membership review team. Their BIG Incubator is an evidence-based 9 month incubator for high growth/high potential Black and Latinx women entrepreneurs, largely in tech. The organization hosts activities like Events@BIG and the TOWER network work to link communities of color with the innovation ecosystem. CO Impact Days is where leaders of the Impact Investing movement are born. The event culminates with an in-person Social Venture Marketplace (also open to the public) – essentially a farmers market for investors filled with valuable social ventures (projects, nonprofits, for profits, and funds) that are seeking investments! Deadline to apply is in December. Black Female Founders (#BFF) is a global membership organization, community, and movement for women-led tech ventures and female tech leaders throughout the Black Diaspora. The incubator’s programs advance women from aspiration to investment, in an effort to increase diversity and inclusion in the global innovation ecosystem. They work primarily with companies that are tech-focused or enabled from idea conception to business implementation to investment. Female social entrepreneurs who are running for profit enterprises with demonstrated community impact are invited to apply to this pitch competition. Up to 10 finalists will be selected to pitch their businesses to a group of expert judges for prizes up $50,000, and in-kind services and support. Serena Williams recently joined the Bumble Fund to set her sights on investing in female founders of color. The fund was launched by Whitney Wolfe Herd, founder and CEO of Bumble, to invest in early-stage ventures focused primarily on businesses founded and led by women of color and those from underrepresented groups. The company is committed to ending bias in venture capital and Williams has joined the ranks. Do you know of other incubators, accelerators and pitch competitions designed for women or people of color? Share them in the comments below! Danielle Farrell is a lifestyle blogger, photographer and digital marketing and community manager for Sistahpreneurs.